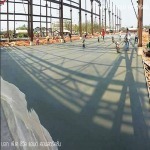 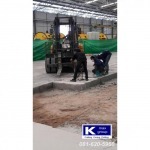 phone number : 0-2591-3255, 08-1620-5960 Company Location: 28/3 Moo 4 Bangyai, Bangmai, Bang Yai, Nonthaburi 11140 Contractors Outsourcing Company Concrete / concrete floor / concrete cutting Get a concrete job. 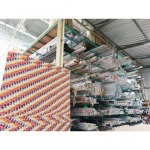 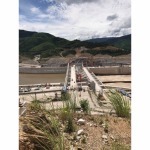 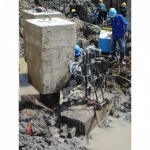 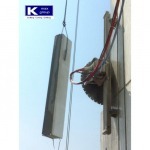 Concrete Drilling Concrete Wall Concrete K Group Max. 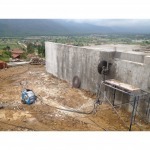 Concrete wall leakage Repair concrete leakage Repair of concrete floor or leaky deck. 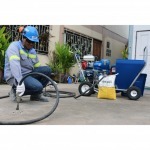 Concrete repair equipment. 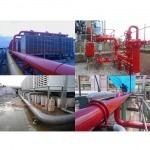 Designing Installation contractors by the architect. 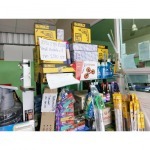 According to the customer. 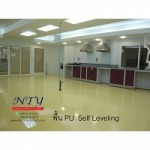 Installation of aluminum glass. 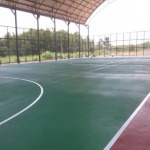 Repair Ground Electric Field Repair Field Electric Field Repair Field Electric Field Repair Basketball Stadium Epoxy flooring contractors Epoxy Coating is a 0.3mm - 0.45mm thick epoxy coating. 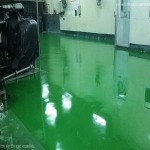 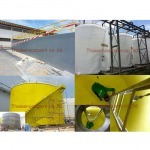 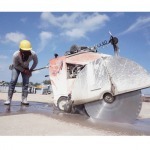 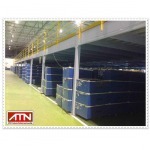 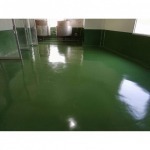 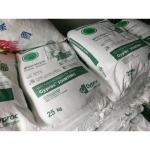 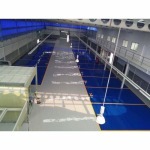 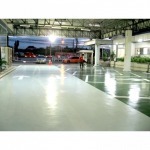 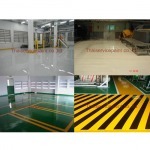 Epoxy Self Leveling Epoxy Self Leveling is a coating of epoxy floor.